Welcome to Content SEO. 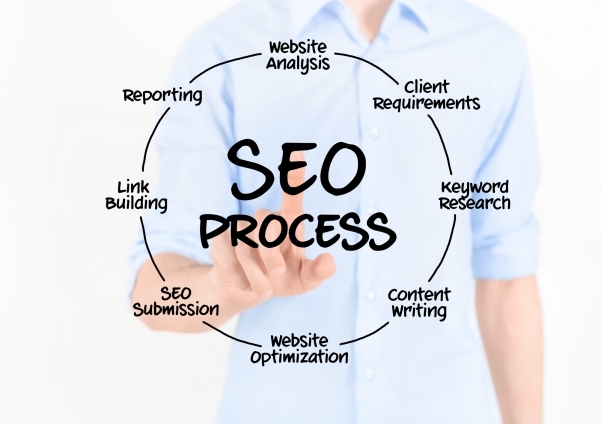 The only absolute certainly in search engine optimization is quality content that is informative, user-friendly and takes cognizance of the latest SEO requirements. 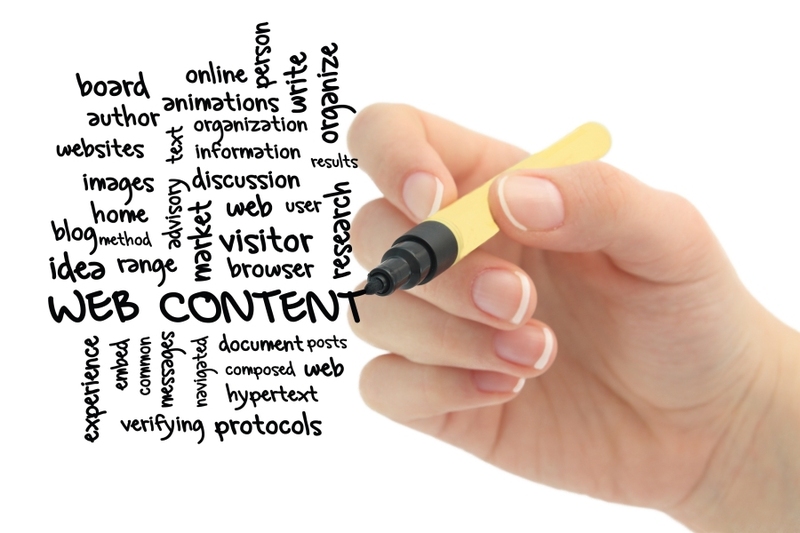 Contact us now for unique, customized content for websites that conforms to the latest and best standards of modern search engine optimization. Making sure that your website ranks highly in Google and other search engines has become a complex endeavour as Google has changed the rules with the focus now strongly on original content and semantic search methods. We are a groups of writers, artists and SEO and social media experts who provide SEO and content writing services as well as other forms of content. 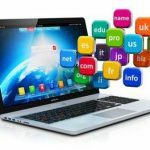 Simply stated, if you don’t want your website to be lost from sight them you have to ensure your content is not only original but also fully optimized for new semantic search methods employed by Google as well as other aspects such as semantic search knowledge graph which are gaining in significance. Of course also take account the growing and undoubted importance of social signals from social media – which also has to taken into account in developing effective content.